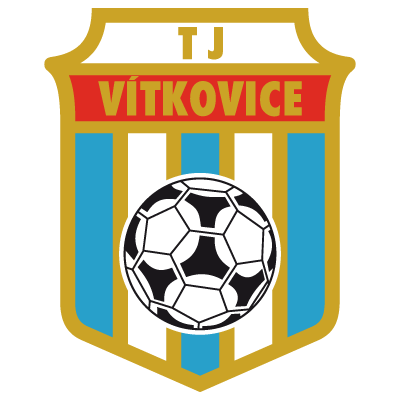 TJ Vitkovice were formed in 1922, and reached the top league in Czechoslavia in 1949. Dropping down again due to reconstruction, they eventually returned in the early 1980s, and went on to win the League Championship in 1986, and finished runners-up the following year. When United were drawn against the European novices, they were tipped to ease past them after reaching the Final the season before. 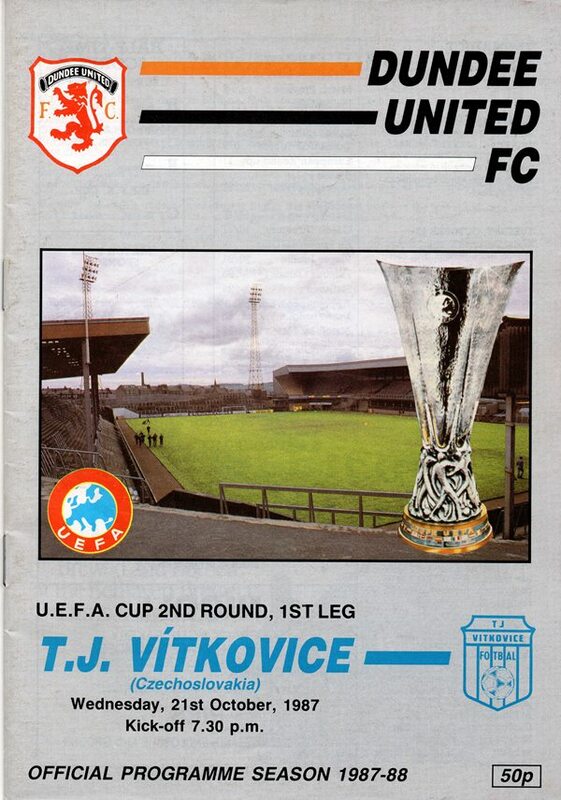 However, a shock 2-1 defeat at Tannadice and a 1-1 draw in Ostrava saw United exit early on.